Park Bo Gum recently had an interview after finishing his hit movie, “Encounter”. In the middle of the interview, he did not forget to mention his best friend V of BTS. 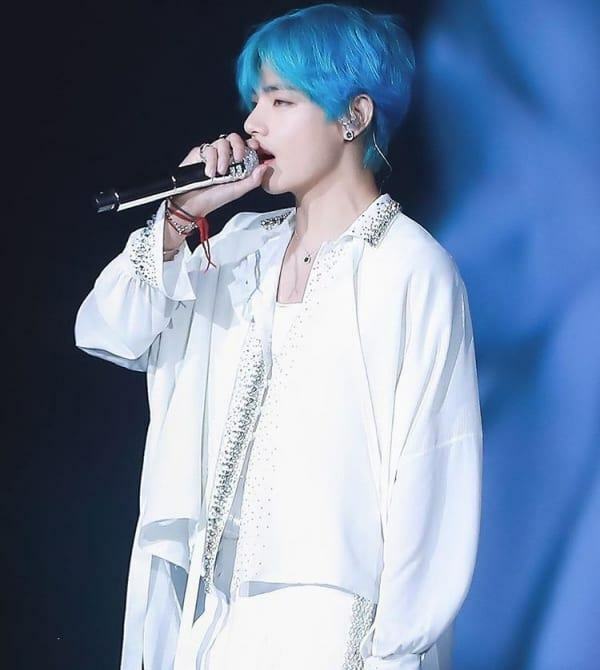 Park Bogum revealed that he recently went out to eat with V. While meeting his friend, he paid special attention to V‘s busy work schedule, including the world tour and BTS‘s comeback plan. “I recently met V to eat together. We encourage each other. He is very busy on tour”, the Encounter actor shared. Because Park Bogum has recently moved into the music industry, he is also considering collaborating with V on a special project. “I might call him to ask for some love,” Park Bogum smiled. It seems that Bogum is planning to release a private album: “If I have a chance, I would like to share some interesting information about my album with everyone. Musical plans too ”. Until then, Park Bogum and V will still cheer for each other and share the common love of music and acting.